Money origami is the process of folding paper money to look like something else, and can result in some clever cash gift presentation ideas. 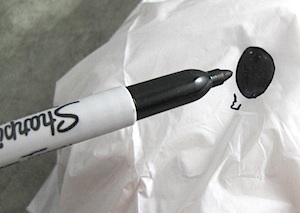 No dollar bills were harmed in the creative process! Here are some original ideas. Anyone will love receiving Dollar Bill Birthday Candles. 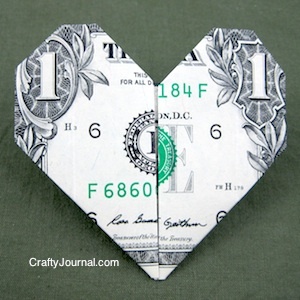 Hide money in a Secret Heart Money Holder for Valentine’s Day or a birthday. 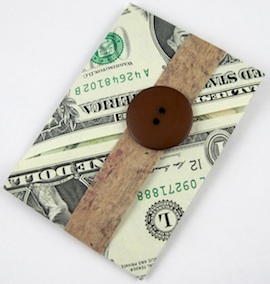 Make a Dollar Bill Graduation Cap for a graduation gift or to make fun graduation favors. Fun for kids, Chickie Money Hugs will hold tight to some Easter cash. Create this cute Bunny Money Hugs to hold your gift of cash. An origami dollar bill gift box is the perfect wrap for a gift of money. Make a dollar bill ring by following these folding directions. Another origami money ring is this Dime-in-Ring tutorial. The wallet IS the money. 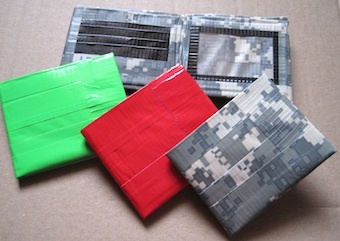 Use folded dollar bills to make this money wallet. 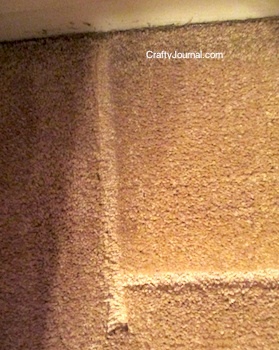 Several money origami ideas are here, with opportunities for fun money presentations. More ideas for origami money folding. This clever origami money shirt is great for Dad or other guy. Origami money frog instructions are here. 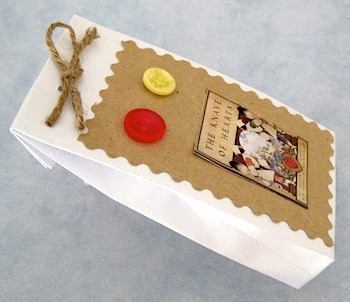 Use this origami folded card case to tuck in a gift card or cash. This tutorial is for an origami money flower. 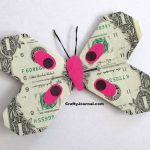 Make a rose bouquet with this dollar bill money rose. Make a potted money plant by putting dollar bill roses (or $10 bill roses) on top of the popsicle sticks. Make a ruffled flower money bouquet using fabric for the flower and folded money for the leaves.